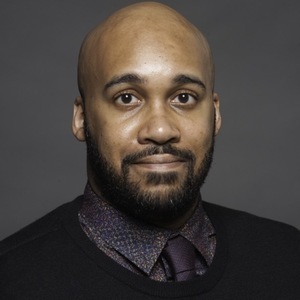 Aaron is the City of Detroit’s chief storyteller, telling the stories of Detroiters citywide. Most recently, he was editor of BLAC Detroit Magazine, a 35,000-circulation monthly glossy in Metro Detroit. He is also the author of “How to Live in Detroit Without Being a Jackass”, a social guidebook for Detroit residents, old and new, and editor of “The Detroit Neighborhood Guidebook”. Aaron Foley has been a guest on 1 episode.